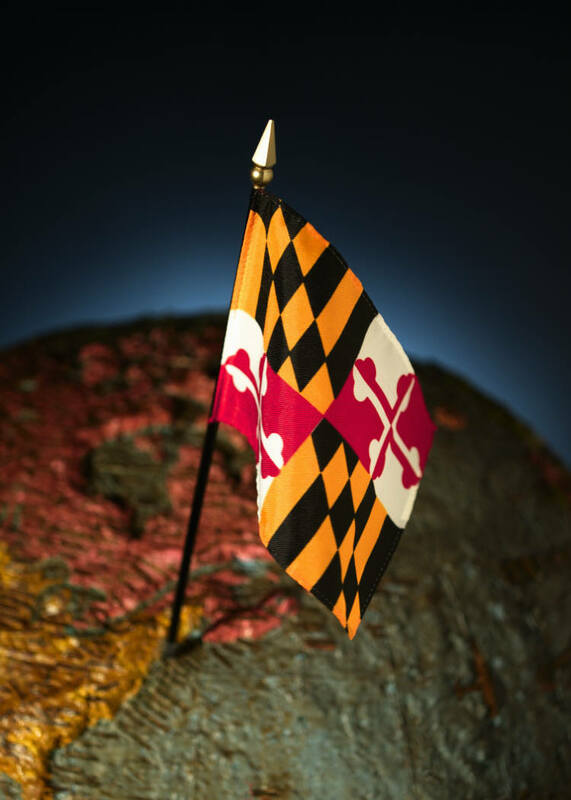 The Maryland Auto Insurance Fund or MAIF will be moving to Baltimore. More specifically, the new office will be built over top of the Phillips Seafood company on Fort Avenue. MAIF is insurance for drivers who can’t afford private auto insurance created by the state legislature. The major move is happening because the current headquarters is in need of down-sizing. MAIF Executive Director Kent Krabbe who spoke with WJZ had this to say, “Our present location is no longer suitable for us. It’s an 110,000 square foot building, and we’re occupying only about a third of it. The new headquarters will be 60,000 square feet. MAIF currently insures 38,000 Marylanders and 10 percent of them are in Baltimore City. Fall 2015 is said to be the completion date of the move.